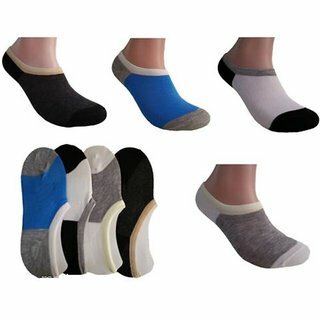 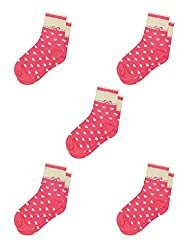 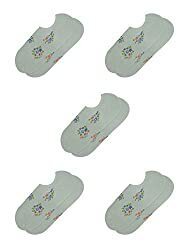 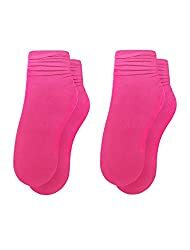 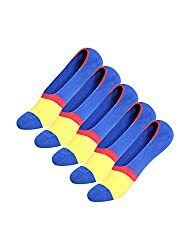 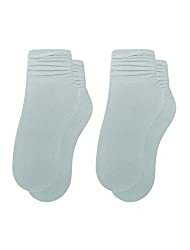 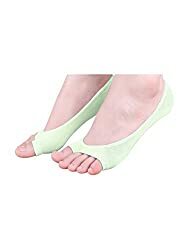 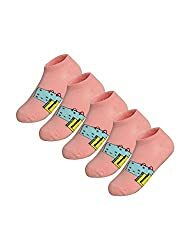 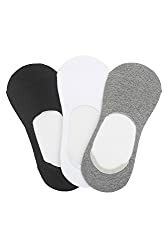 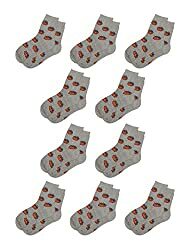 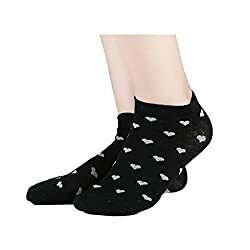 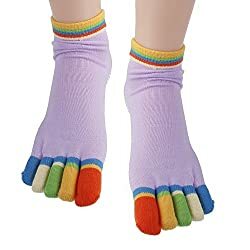 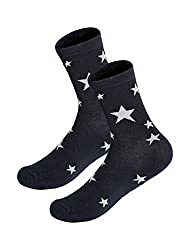 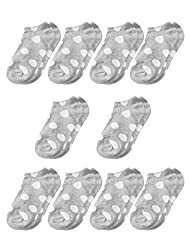 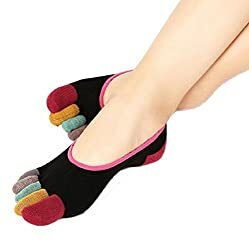 Kids Socks price list in India shown above is curated from top online shopping websites in India like Amazon, Flipkart, Snapdeal. 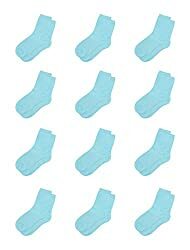 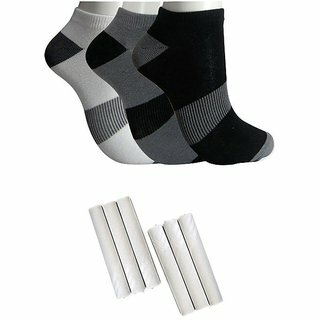 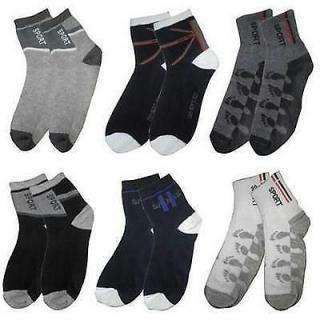 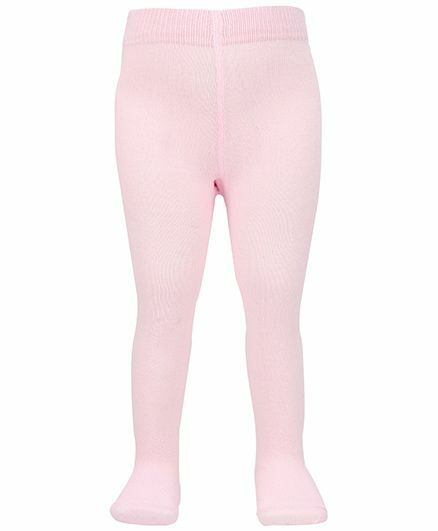 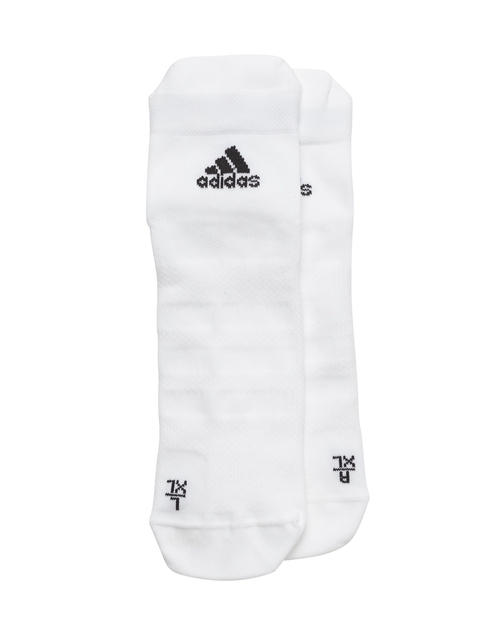 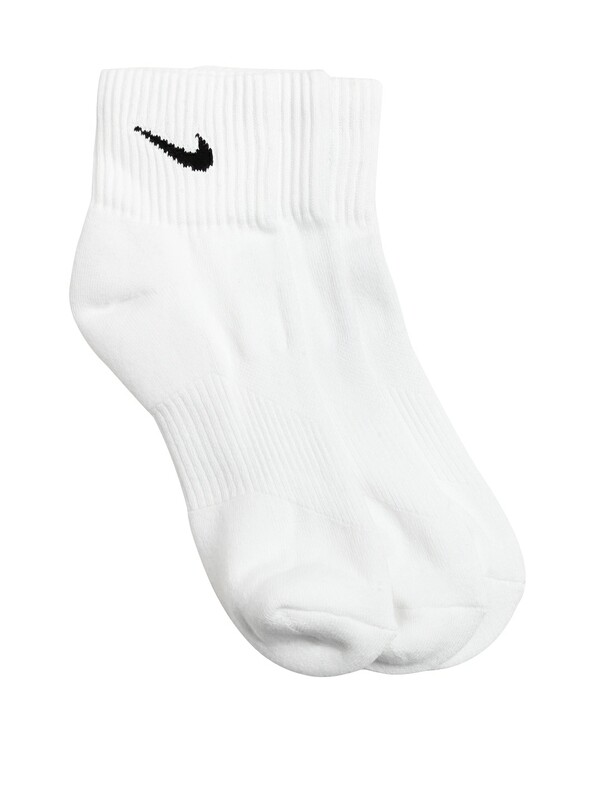 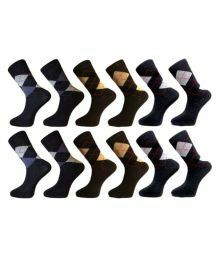 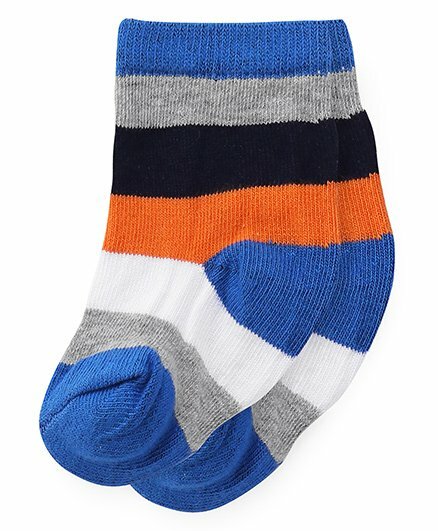 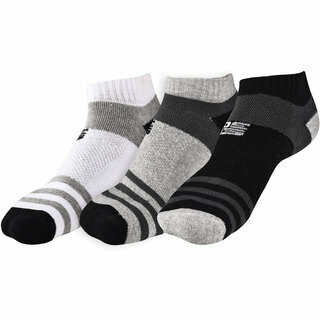 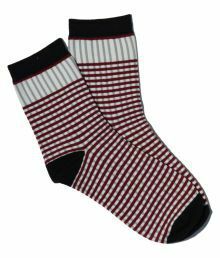 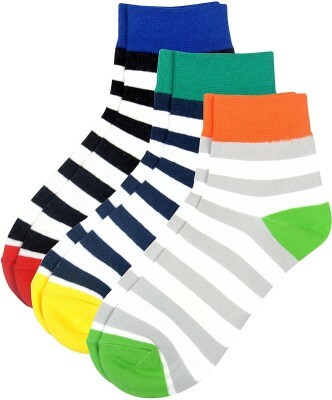 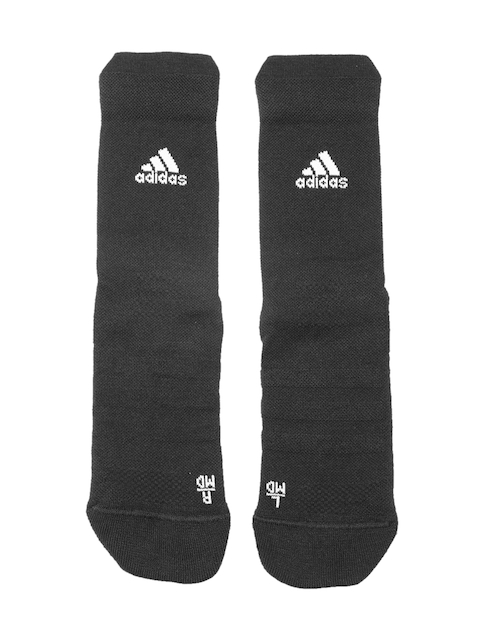 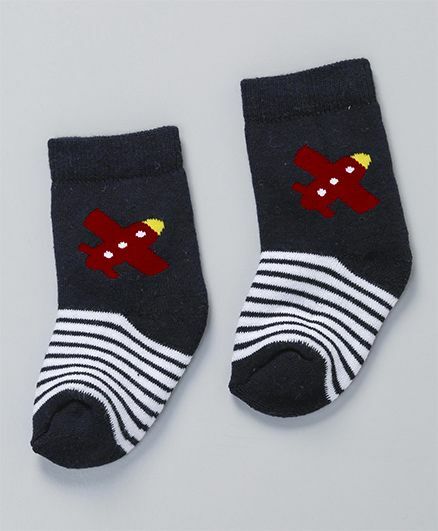 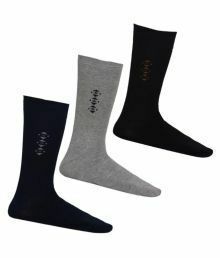 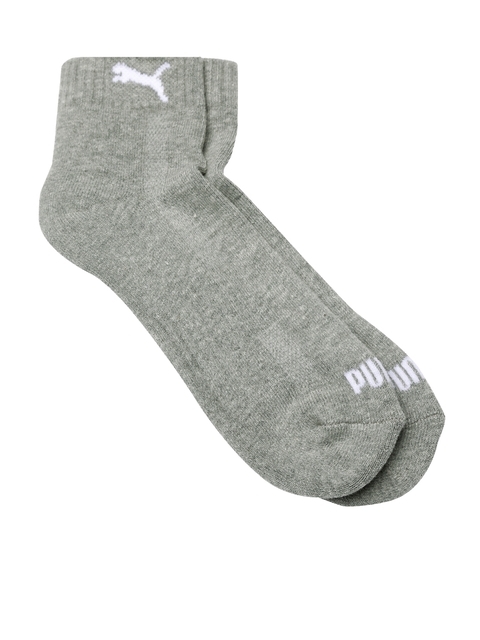 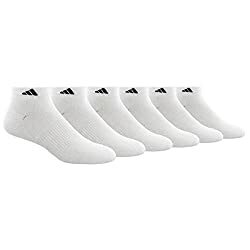 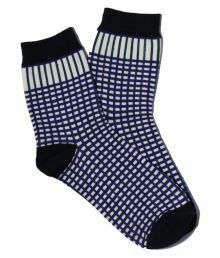 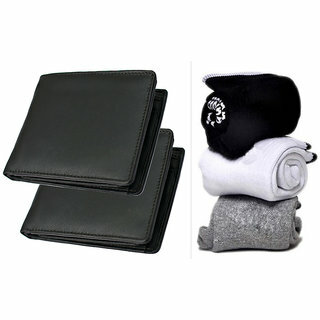 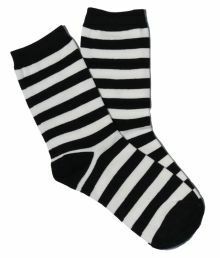 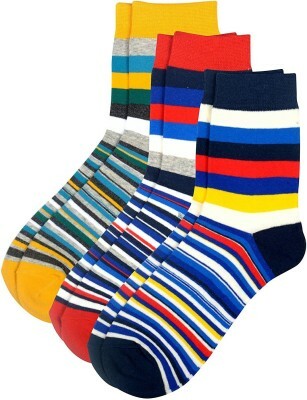 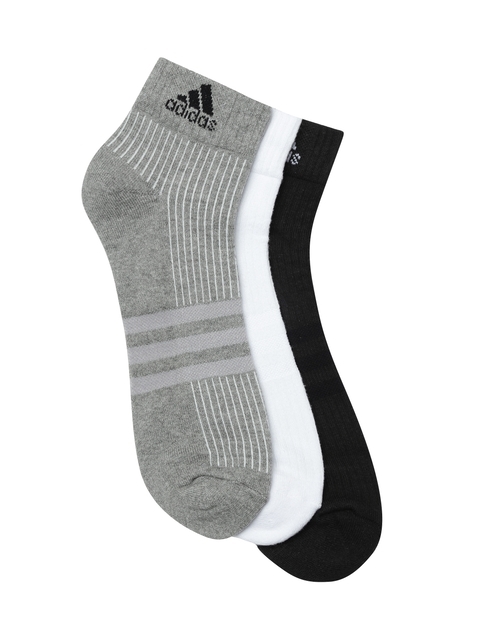 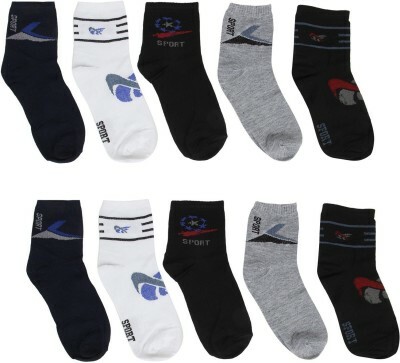 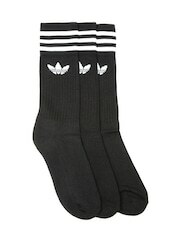 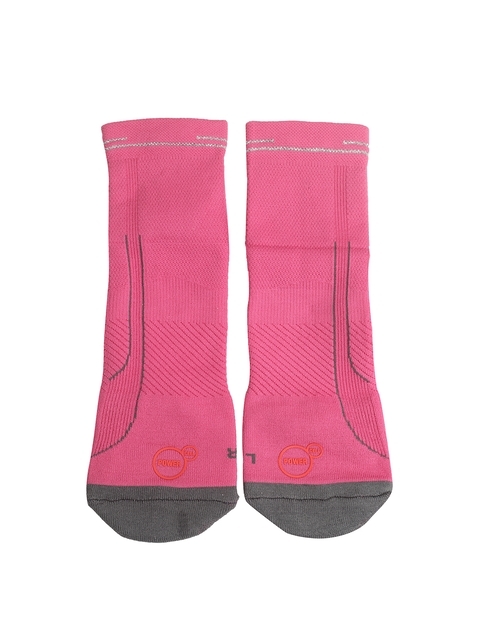 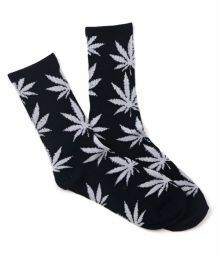 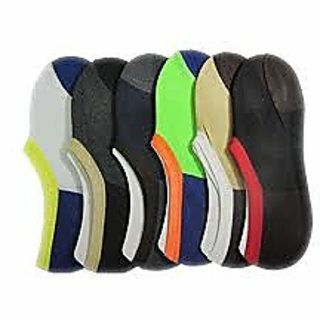 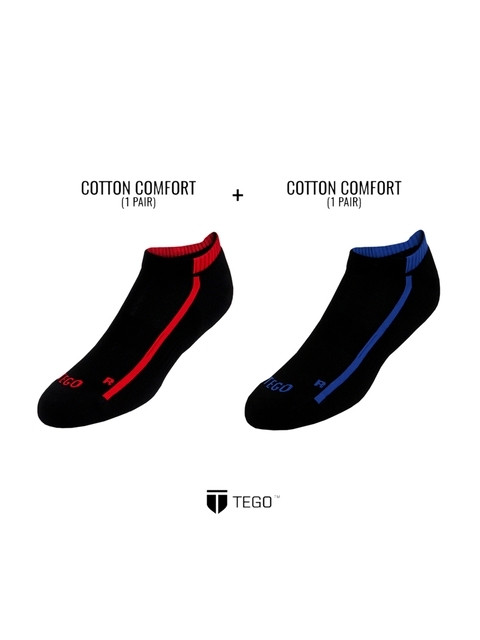 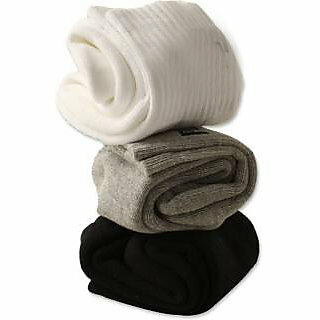 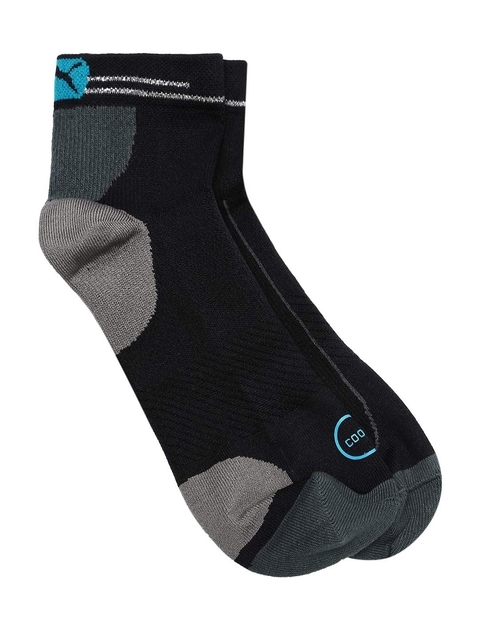 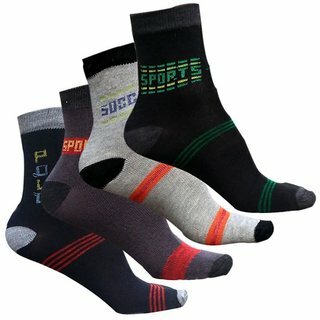 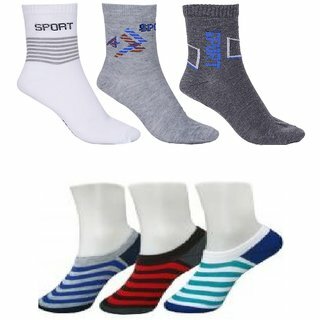 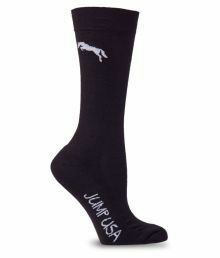 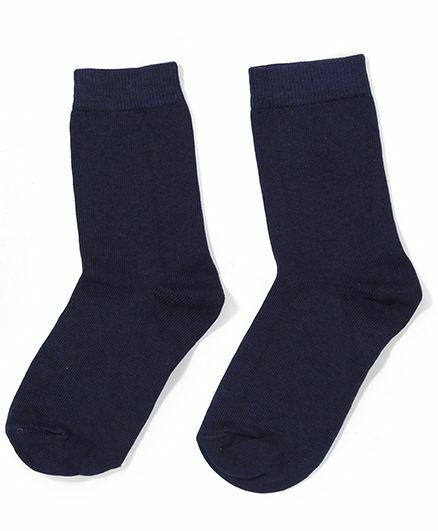 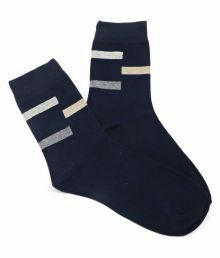 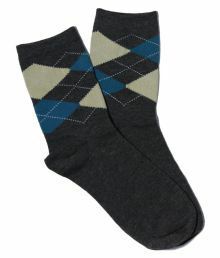 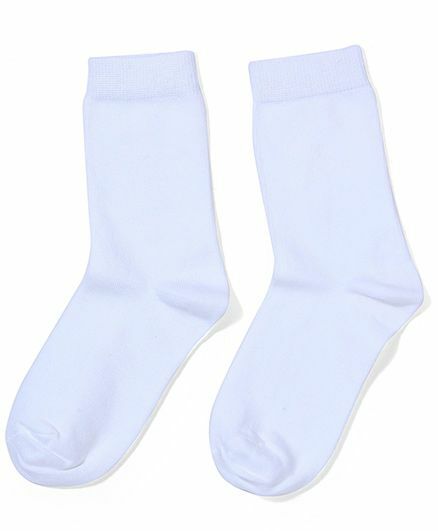 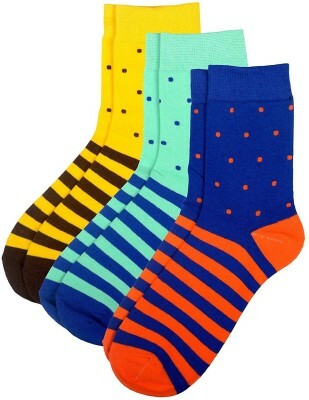 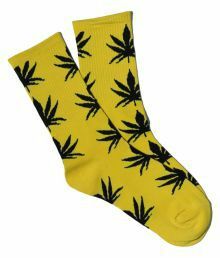 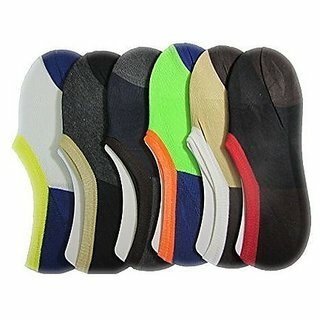 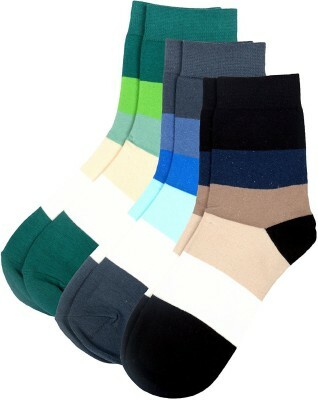 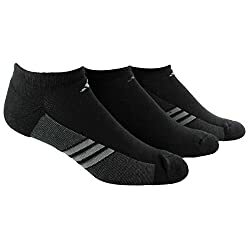 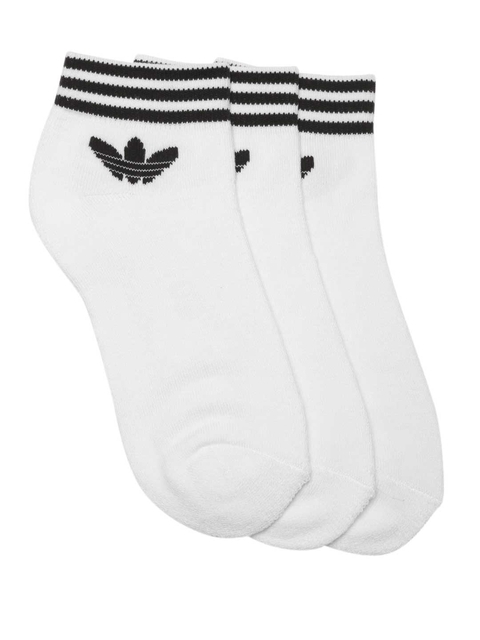 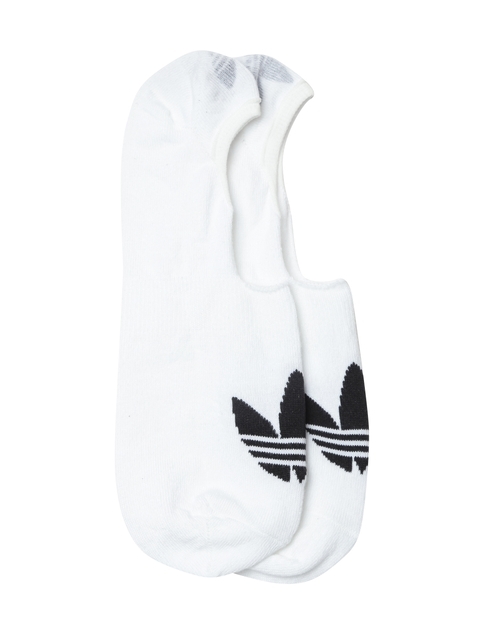 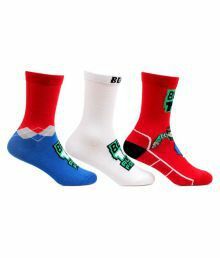 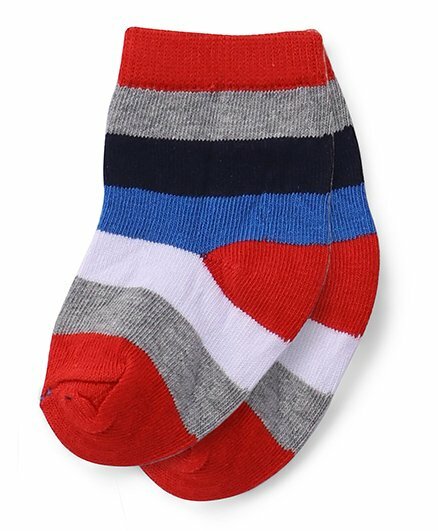 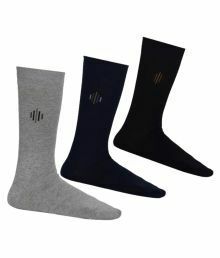 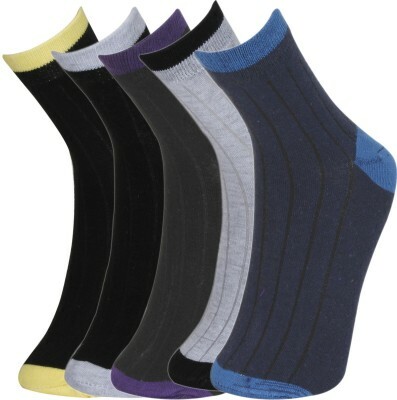 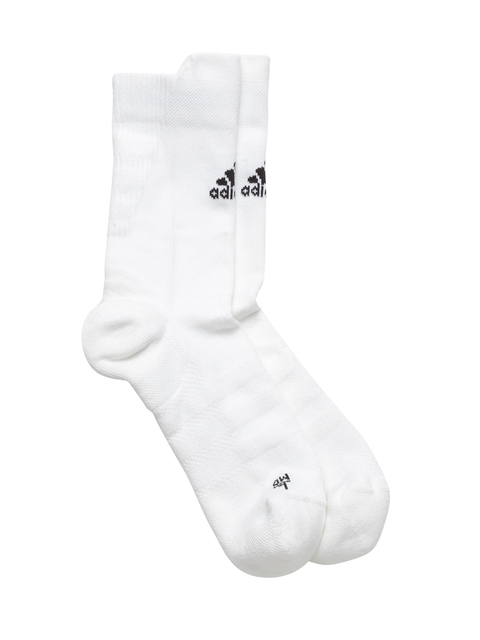 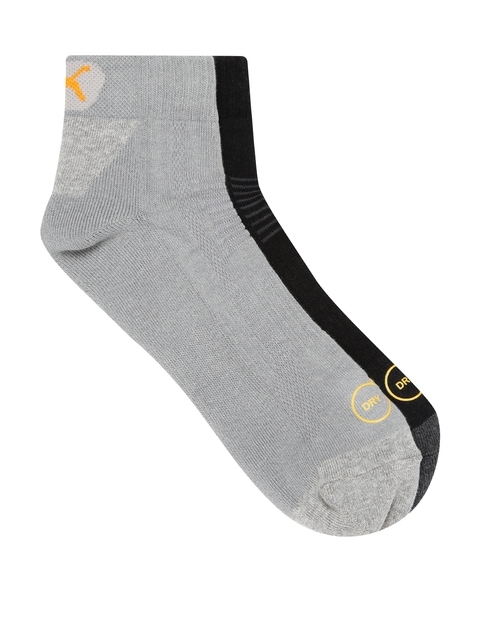 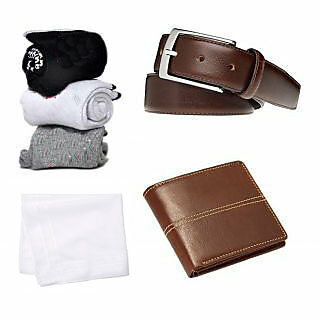 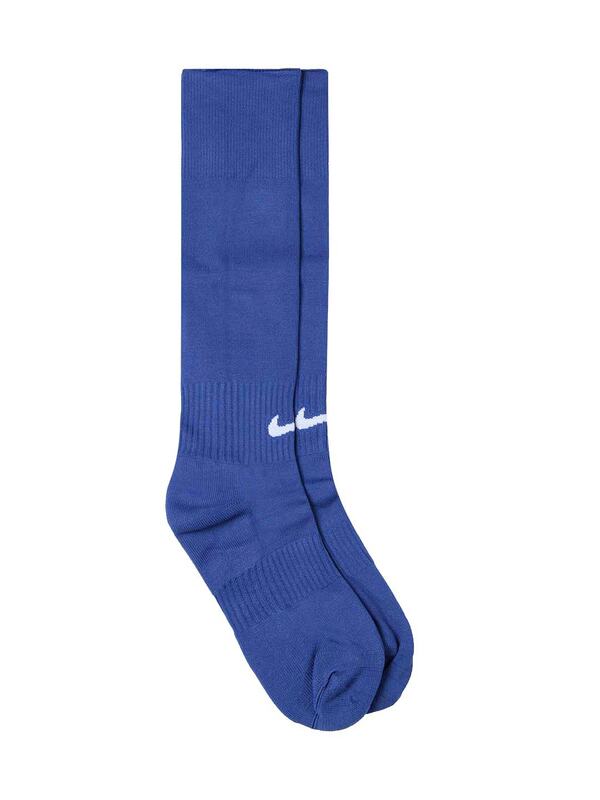 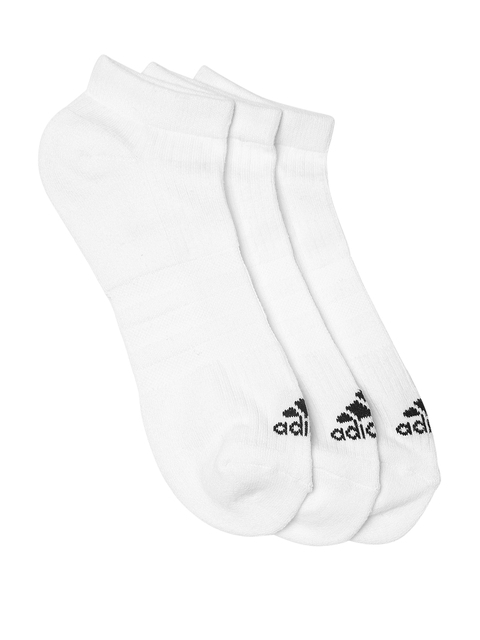 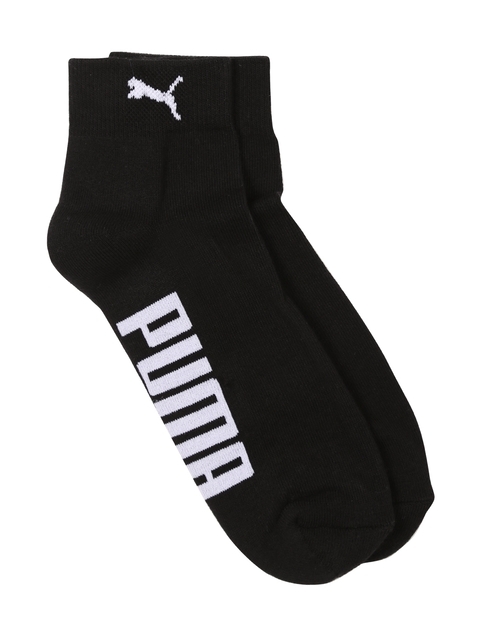 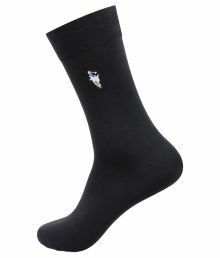 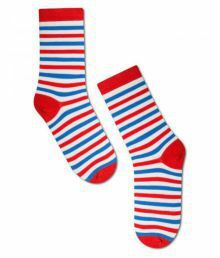 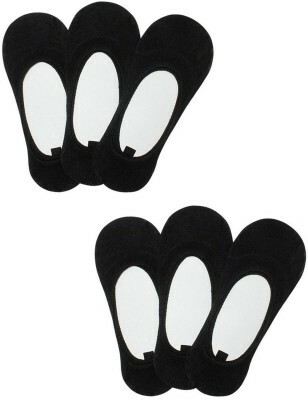 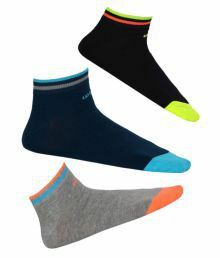 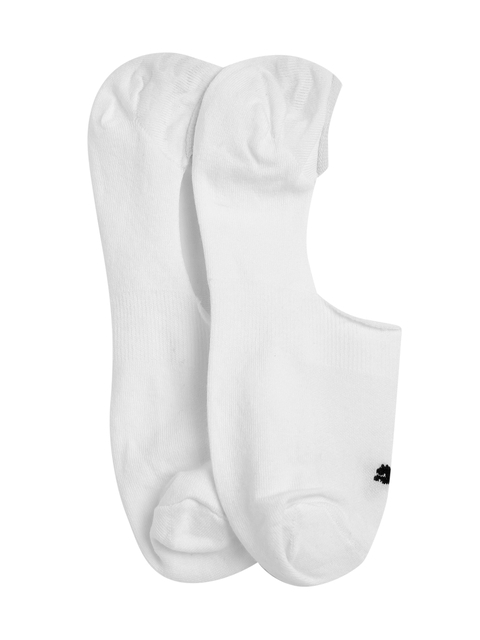 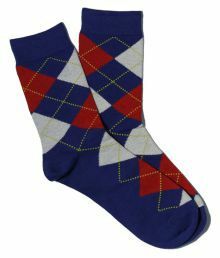 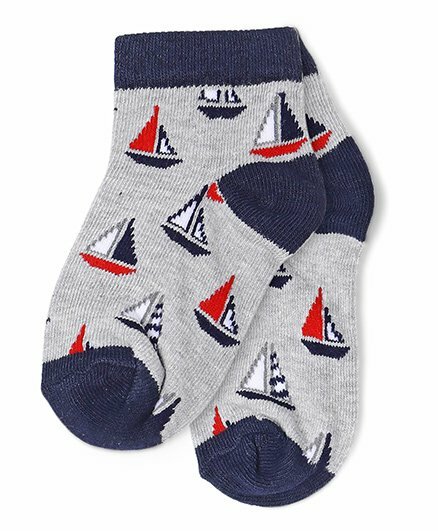 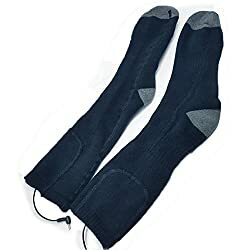 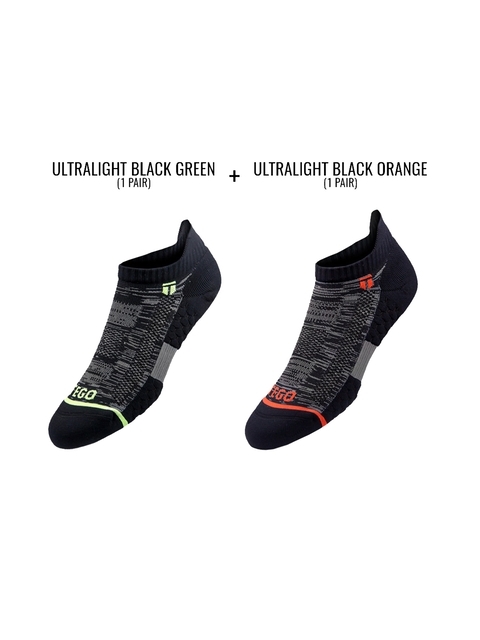 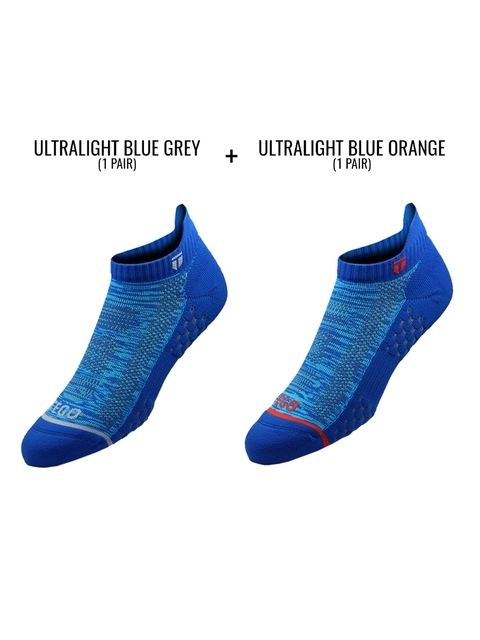 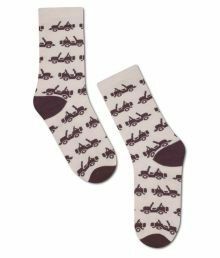 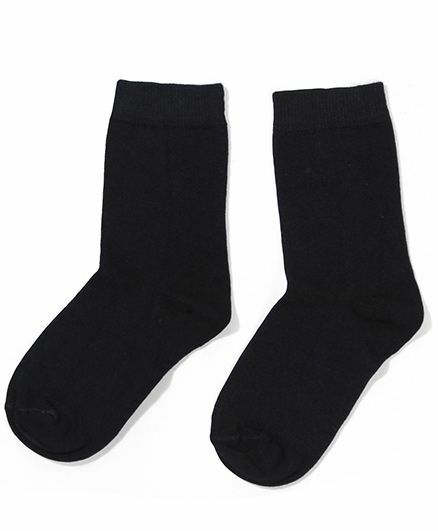 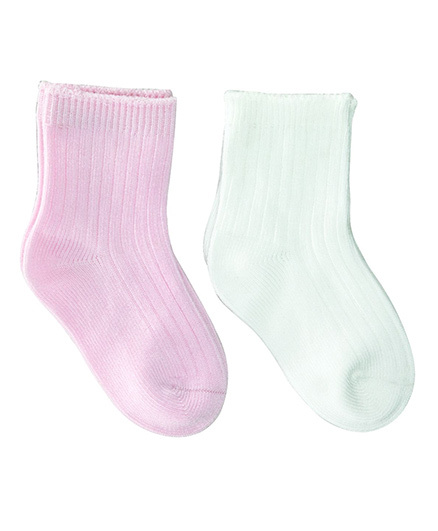 To compare Kids Socks prices online, please select (click) a given Kids Socks. 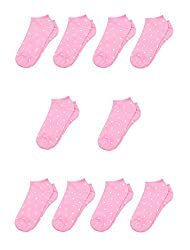 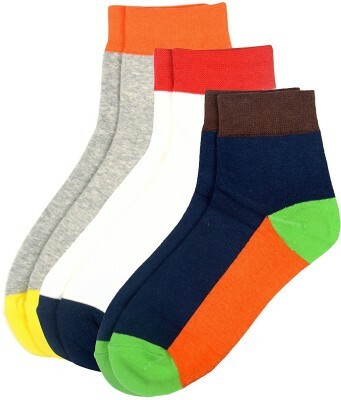 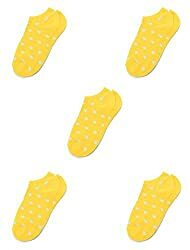 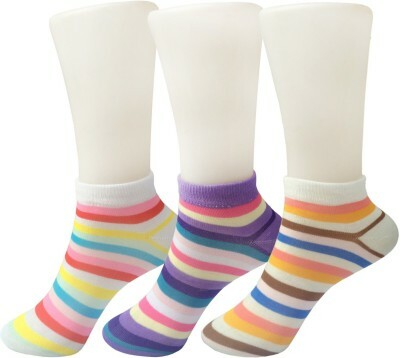 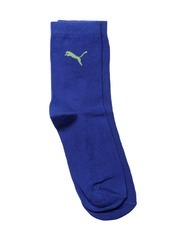 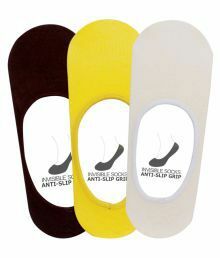 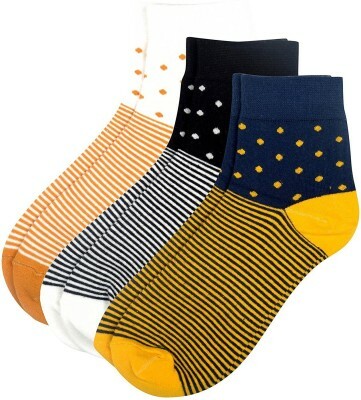 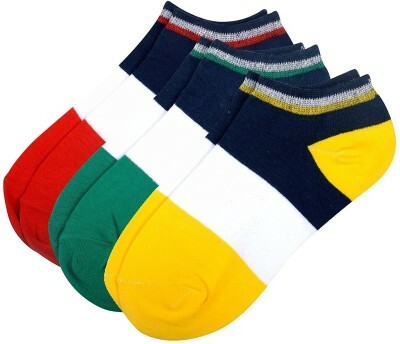 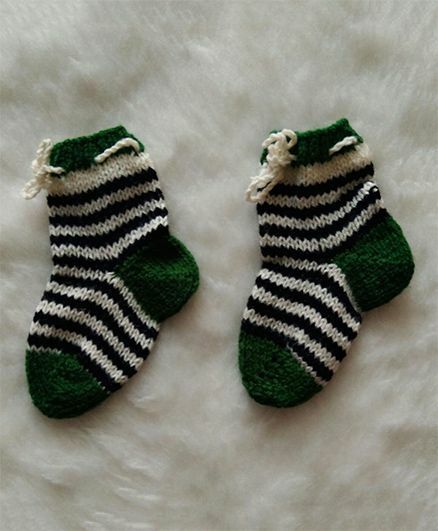 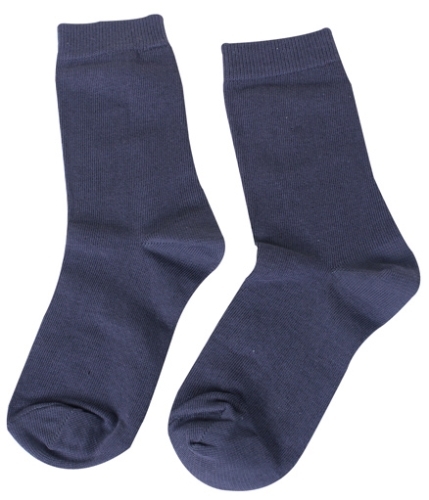 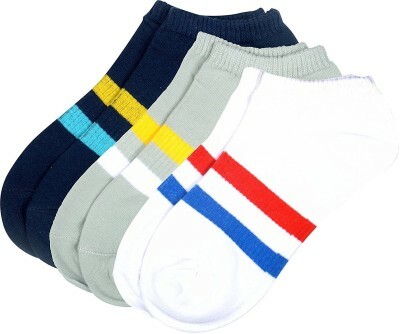 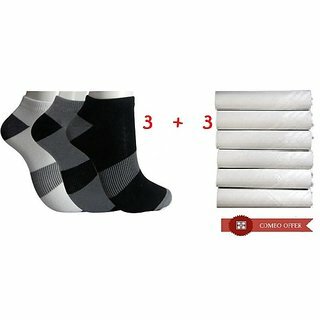 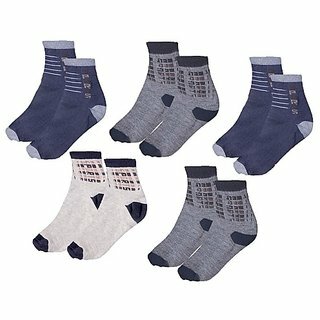 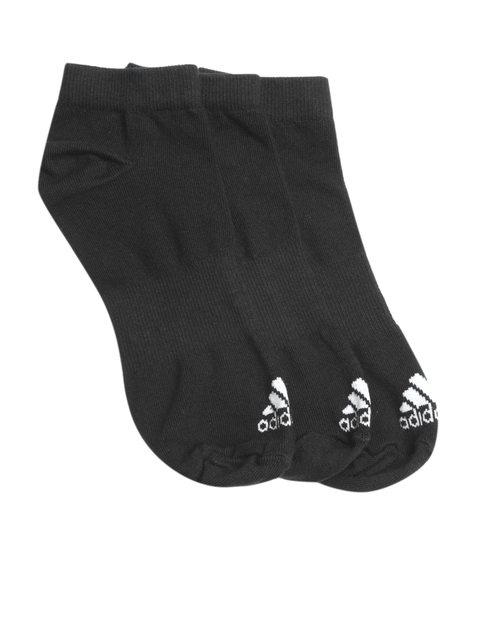 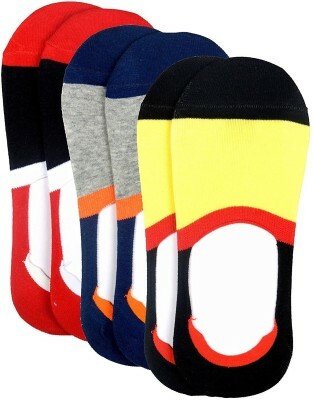 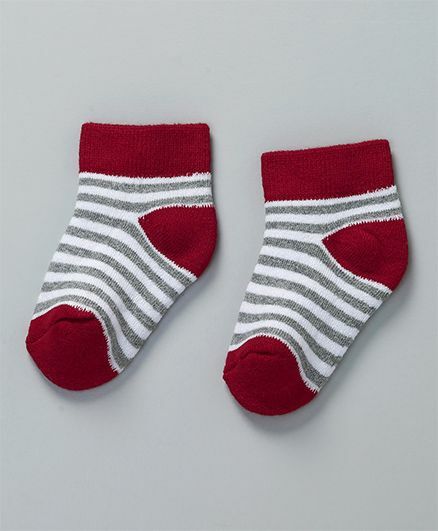 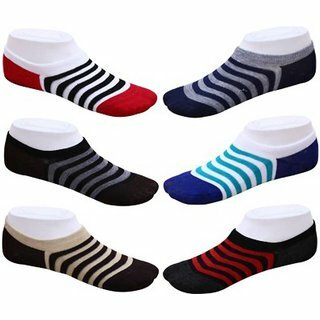 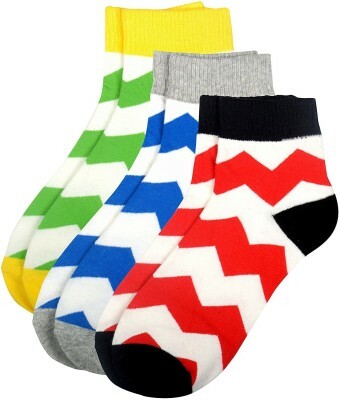 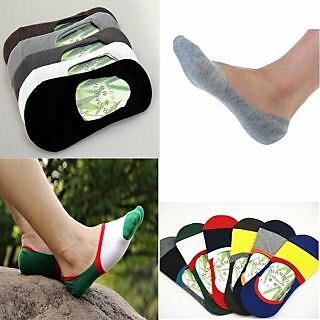 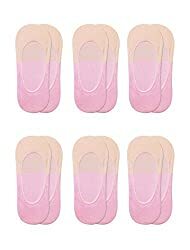 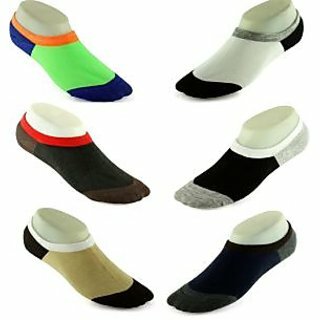 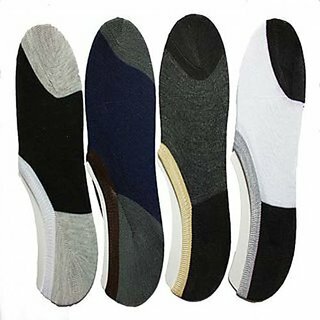 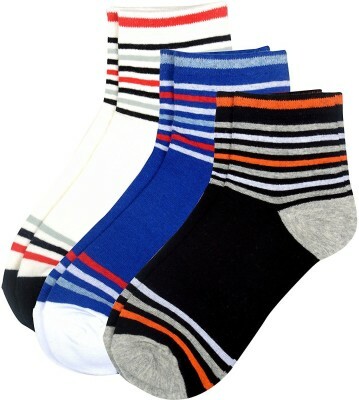 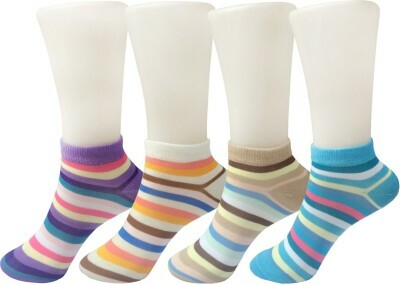 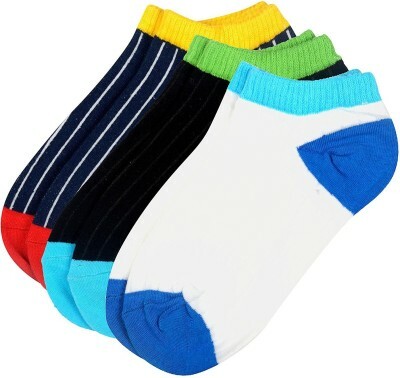 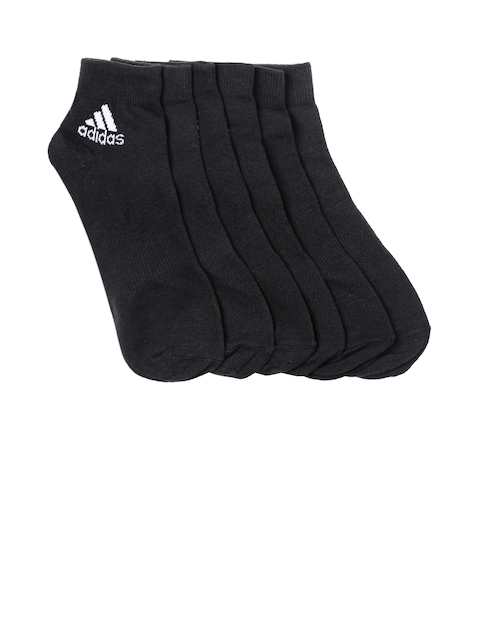 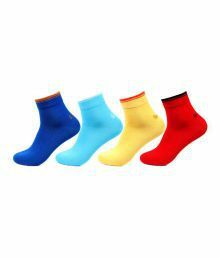 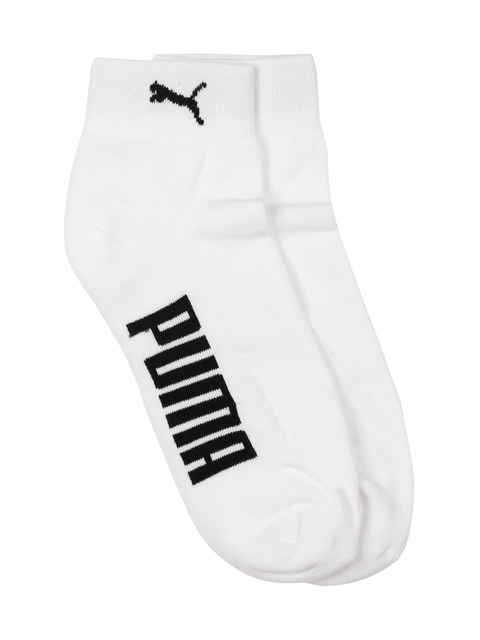 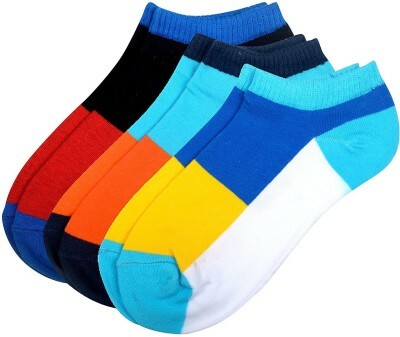 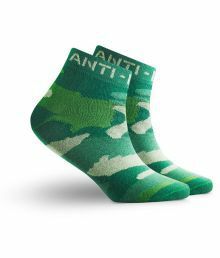 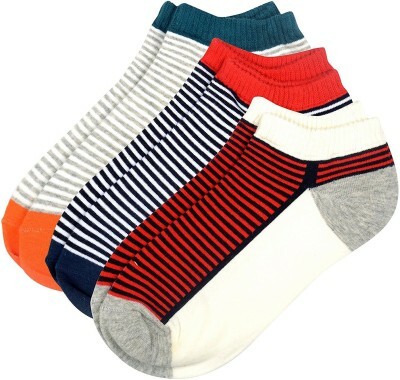 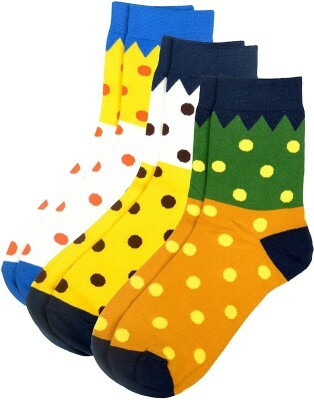 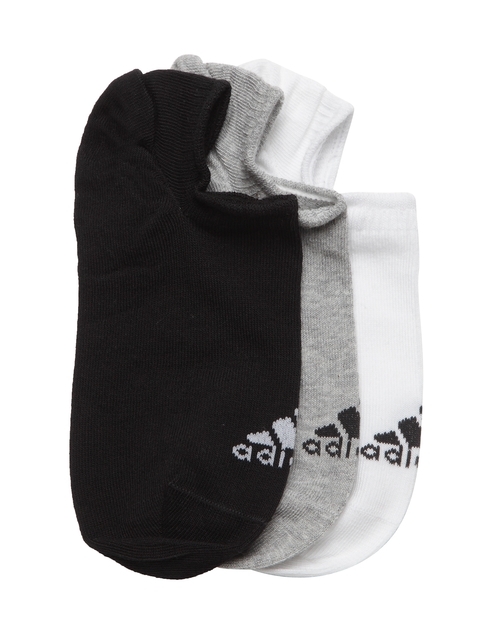 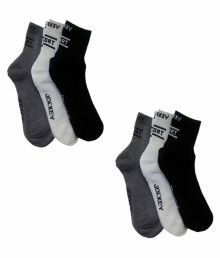 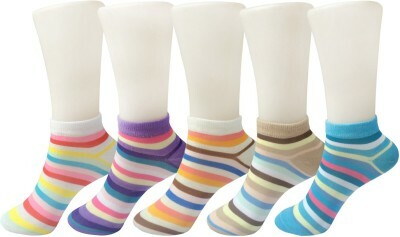 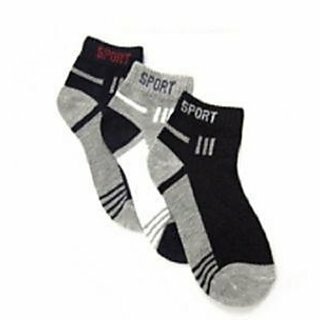 During Kids Socks price comparison, Kids Socks price in India may vary. 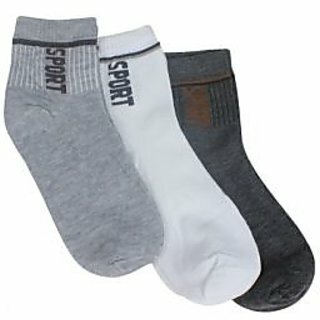 Kids Socks Price List is valid in Chandigarh, Mohali, New Delhi, Mumbai, Pune, Bangalore, Chennai, Hyderabad, Jaipur, Kolkata, Ahmedabad, Surat, Rajkot, Kochi, Aurangabad, Amritsar, Bhopal, Bhubaneswar, Gurgaon, Noida, Trivandrum, Nagpur, Lucknow, Mysore, Bengaluru, Kochi, Indore, Agra, Gurugram, Mangalore, Calcutta, Vizag, Nashik, Ludhiana, Jammu, Faridabad, Ghaziabad, Patna, Guwahati, Raipur, Ranchi, Shimla, Mysuru & all other cities in India.